Imagine spending the weekends lazing by the pool on a cabana or hitting the 24-hour fitness center for a full workout, then coming home at the end of your day to a place that looked more like a resort than it did traditional apartments. All of this and so much more is just part of the daily life at Alicante Apartments. 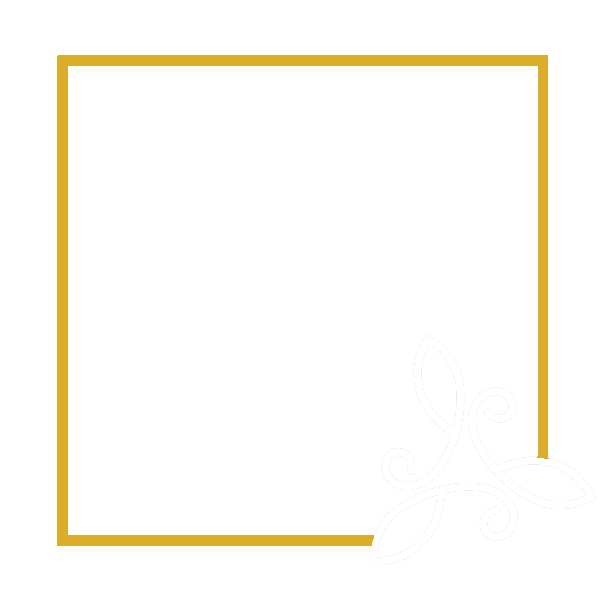 At Alicante Apartments, we know you will love having access to our beautifully landscaped grounds, where we’ve created an amazing suite of amenities for you to use and appreciate. From a dog park with a dog wash station to a resident clubhouse, fitness center, and pool, there’s so much to enjoy without ever leaving home. In addition to community amenities, our one, two, or three bedroom apartments will put a smile on your face with their beautiful design and modern finishes. You deserve to live with a touch of luxury. You deserve Alicante Apartments. Call us today to speak with one of our leasing consultants, who can help answer any questions you have or set up a personalized tour of our apartments for rent in Las Vegas. Living in Spring Valley gives you a strategic location for accessing the best of Las Vegas. 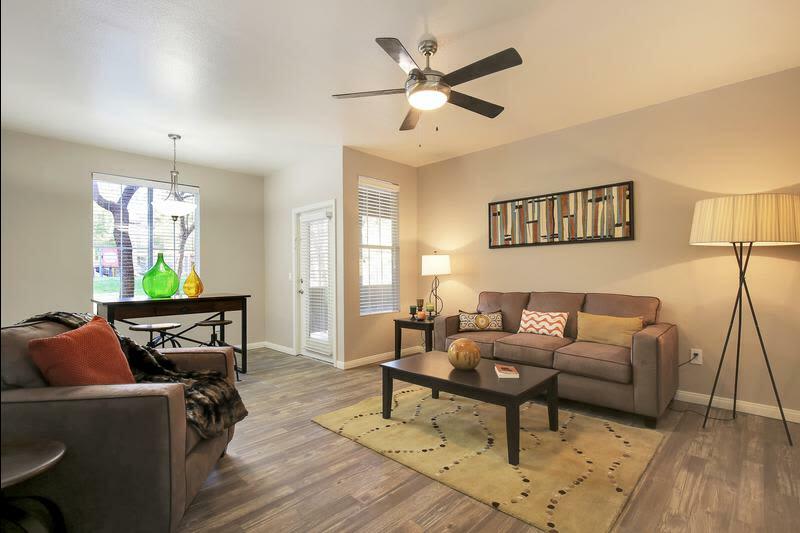 If you’re looking for a quick commute to employers on the Vegas Strip, Clark County School District, or St. Rose Dominican Hospitals, you’ve found a great place to call home in Alicante Apartments. Those who are studying or working at University of Nevada Las Vegas will appreciate our convenient proximity to the university grounds. Just outside your doorstep, you have access to great dining options, entertainment, and plenty of shopping. Whatever your needs may be, our location makes all your errands a breeze. Our recently renovated apartments will make you love coming home. The one, two, and three bedroom floor plans for rent at Alicante Apartments feature open living areas and a private patio or balcony. Our upgraded interiors are particularly noticeable in the kitchen, which feature modern tiled backsplashes, a gas range, and stainless-steel appliances. There’s abundant natural light throughout seeping through the large windows, and modern wood-style flooring combines a warm aesthetic with ease of cleaning. From the moment you walk in to your apartment, you’ll appreciate the extra time we put into every home and the gorgeous built-in features throughout. 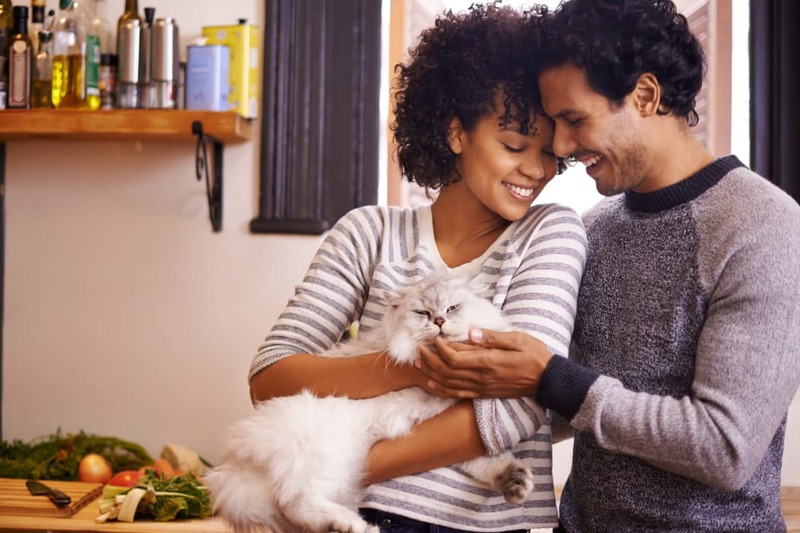 At Alicante Apartments, we made sure to keep your pets in mind when we designed our apartments and community. Our landscaped grounds include a dog park, where your pup can meet new dog neighbors or learn a trick or two on the obstacle course. When play time comes to an end, there’s a handy dog wash station to clean up your furry friend before heading inside. Any pet owner will also appreciate the wood-style flooring in your apartment home that makes cleaning unwanted hair an easy part of the day. Find out more on our pet policy page.